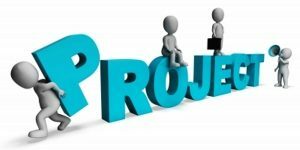 In this article we will discuss about Concept of Project Management: Meaning, Definitions, Characteristics and Components of Project Management. Project Management is an activities in which set of rules are required for a particular task. 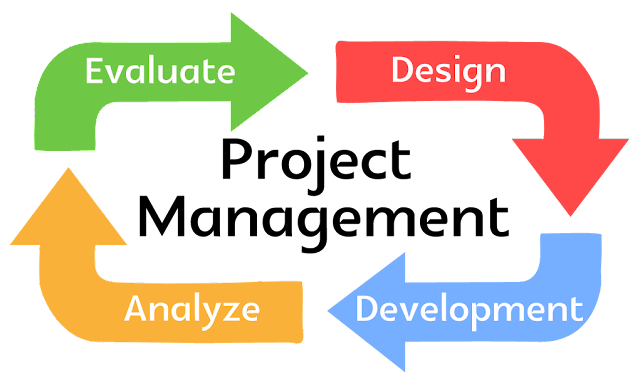 It is an art of managing all aspects of a project to achieving goal of that project. It is an activity which is not taken as day to day function, it is basically taken for specified goals and Planning, Organizing and implementation of plans are required. According to Project Management Institute, “A project is an undertaking with a defined objective. It can be done according to the objective of organization”. Continues process: Every project has their continuous process because it cannot be done in single time. It has an owner: Every project has a different owner and the partnership of project can be represent by public and private sector. 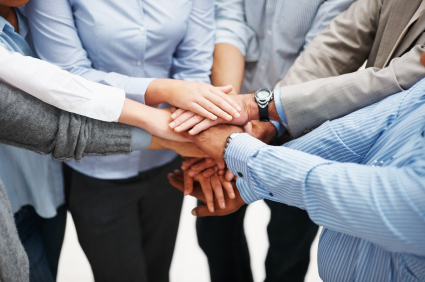 Team-work required: Every project is planned, managed and controlled by different management. Team work is required in organization to work in effective manner. Futuristic: Project involves different activities to be carried out in future. It has been done for future to meet their requirements. Separate mission : Project involved separate activities and every project has their different goals. Assigning responsibilities: Every project has different activities and different task to achieve their goals. For the achievement of organisational goal they assign different task to different person. Designing: This is basically deciding how you will achieve the objectives of the project. For instance, for your school project you might outline a schedule of when tasks need to be completed. If you were doing a business project, you might plan a budget and decide what resources you will need, like how many hours will be spent on the project. Implementation: Design of the project can be implemented after designing to achievement of organisational goal. Workout: After implementation of responsibilities the workout on project can be started for the achievement of organisational goal. Resource: For the achievement of organisational goal their has to requirement of necessary resources. ⟵Concept of Unity of Command and Unity of Direction and differencebetween Unity of Command and Unity of Direction with its comparison.